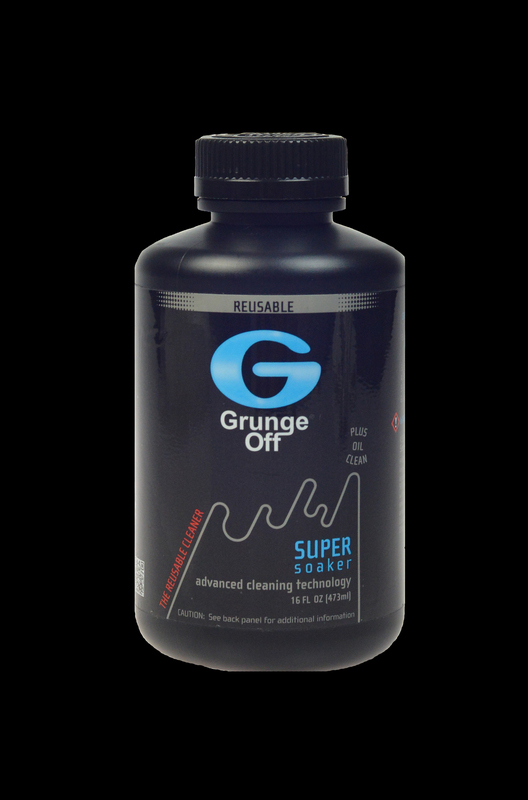 "My friend told me how good Grunge Off worked, and although I believed him, I had no clue just HOW good it would work! It not only quickly and easily got my glass clean, which had bad stains and hard water buildup, but it also got it sparkling like new! This is one of those products that really does do all it claims and more, thanks!" Use only on glass products associated with the use of tobacco and other herbal blends.